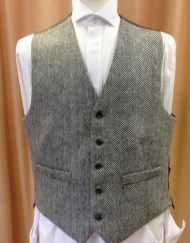 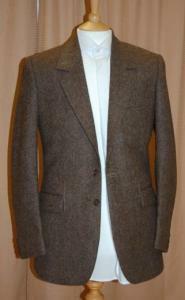 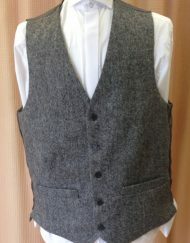 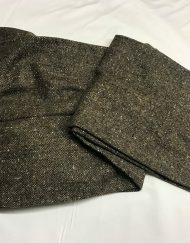 Donegal Tweed Jackets is made from Donegal Tweed which is a generic term for loose Irish tweed of speckled appearance. 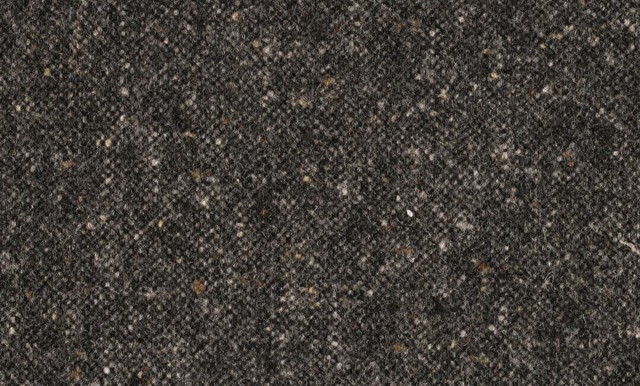 Famous for its warmth and durability, its name is taken from the county of Donegal in Ireland. 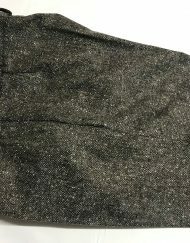 Woven from woollen spun yarns, it is characterised by its plain weave structure composed of uneven slub yarns contrasting with the ground colour. 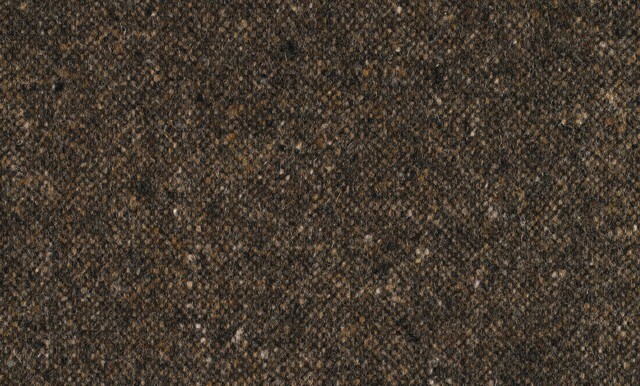 Kilcarra Donegal yarn is the only genuine Donegal yarn spun in Ireland. 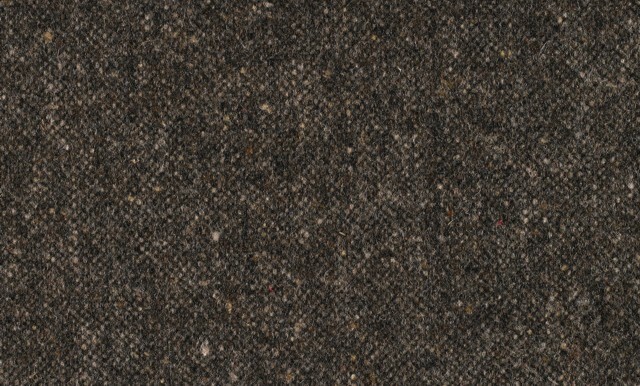 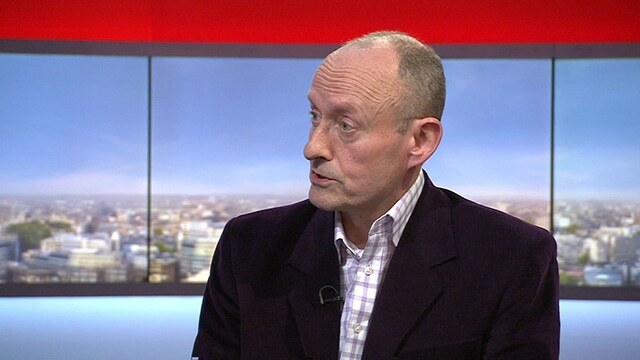 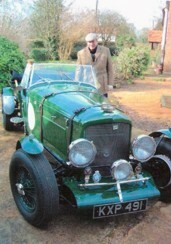 Donegal Tweed Jackets is a handwoven tweed manufactured in County Donegal, Ireland. 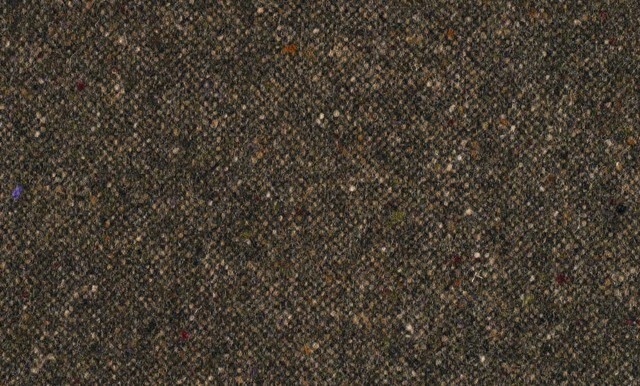 Donegal has for centuries been producing tweed from local materials.